Ontario Racquet Club has Something for the Whole Family! 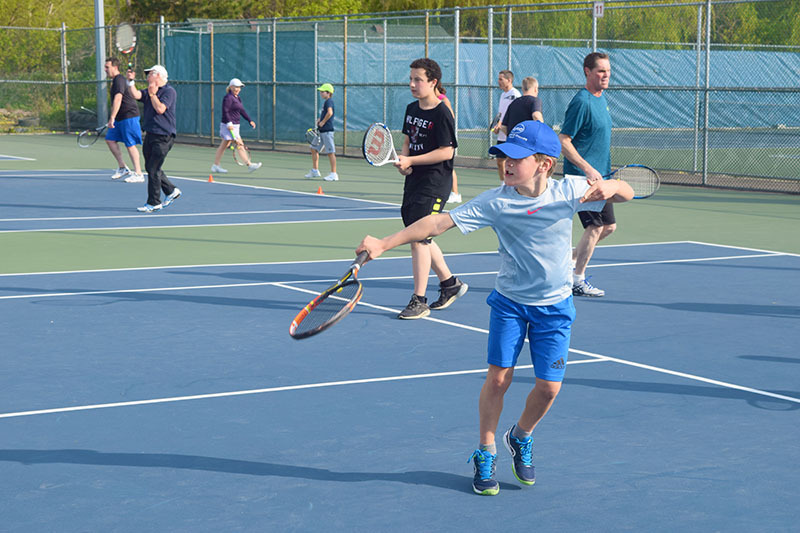 Active children and teens receive huge benefits from ORC family memberships, receiving inclusive weekly programming, two hours of daily playcentre time and an annual progressive tennis session. Please book an appointment with membership to learn how ORC can work for you and your family. The ORC Playcentre will watch and engage your children while you play a match, workout or eat in the restaurant. Every day we offer a fun craft, singing, story time and more. We also have video games on hand for older children, plus a nursery section for infants over six months. Did you know young children can be added to your membership for free? 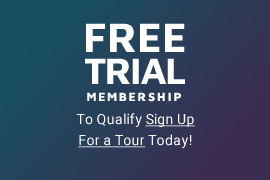 Book a tour to learn more about our complimentary membership for kids age 12 and under. 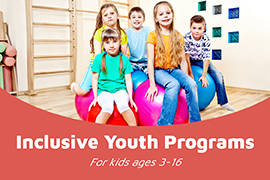 ORC's Inclusive Youth Sport Programming is full of new, exciting and challenging classes. Children on an ORC family membership are entitled to two of these weekly clinics for the entirety of our programming year. 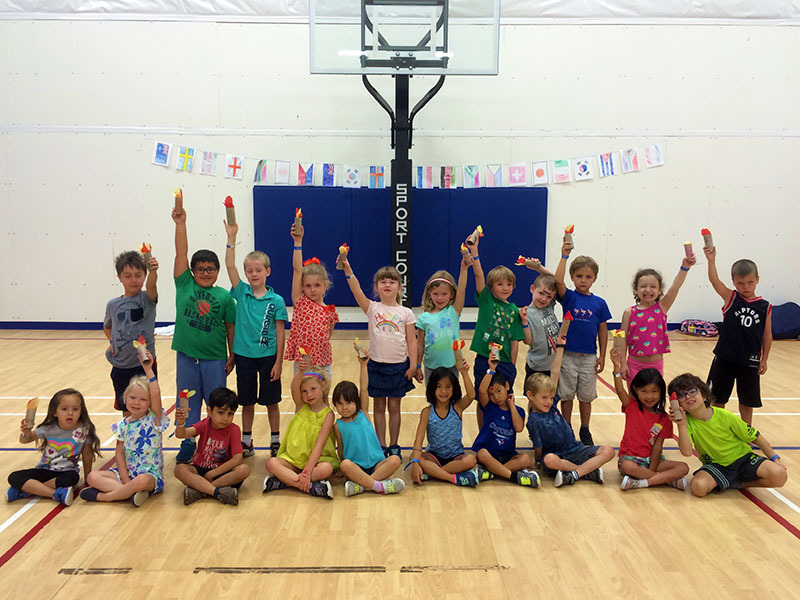 At this age we offer specialized programming focusing on basic co-ordination, sharing and fun. Teach your little one how fun active play can be with their new friends here at ORC. Hit the ground running with classes focusing on play, competition and sportsmanship. 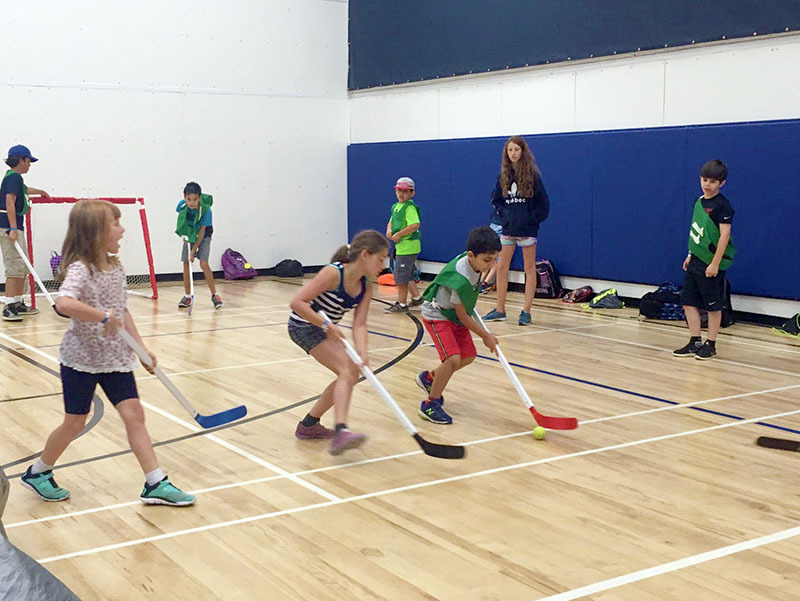 Sign up for general fun and activity programs, or focus on a specific sport like soccer, basketball, floor hockey and more. In addition to sport specific training and play, we offer all the exciting programming teens and young adults crave, including clinics like circuits, weight lifting and bootcamp. Karate training results in a stronger sense of commitment, a humble attitude, plus a greater sense of awareness and compassion. Check out what more ORC Karate has to offer for your kids. ORC offers fun filled, action packed and safe Junior Tennis, Squash and Fitness Fun Camps. Children of all ages are welcome; no ORC membership is required to join the fun. 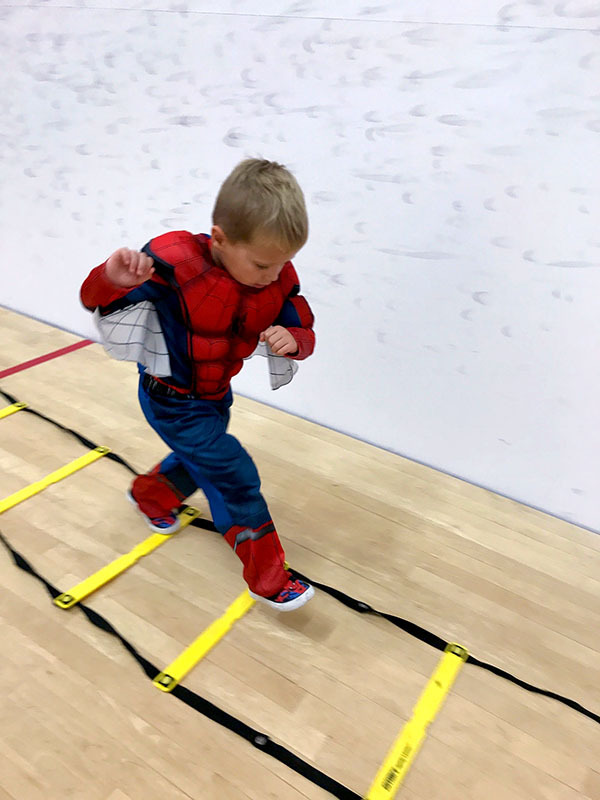 Check out our Kids and Teens program guide to see what fun and exciting Fitness, Racquet Sports and Aquatics programs we are offering to keep your children healthy and active all year around! We offer compelling junior Aquatics programs from Parent and Tot through to Swimmer 6, competitive swim teams, private lessons and more! 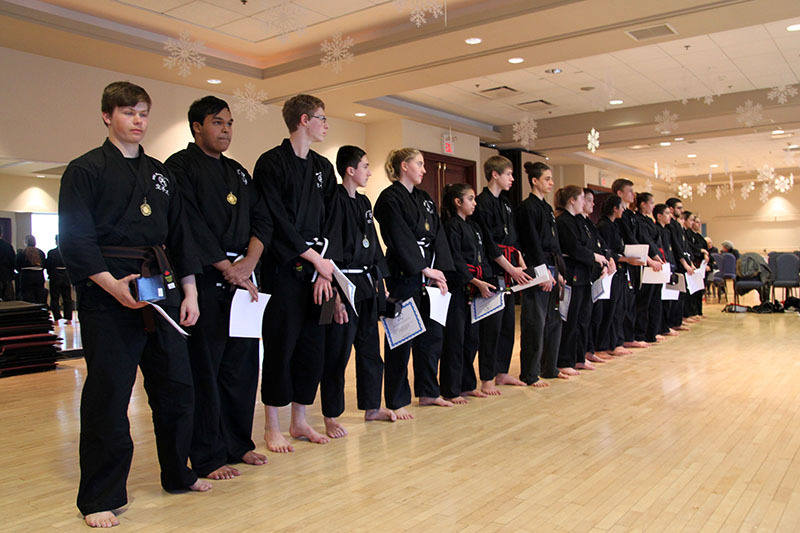 Check out our programs to see what best suits your child. 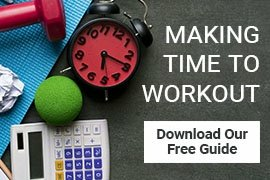 Activities Your Kids Will Love! A fun, secure and playful environment for childer between 3 months and 12 years of age. Learn about the modern techniques used to teach junior tennis!